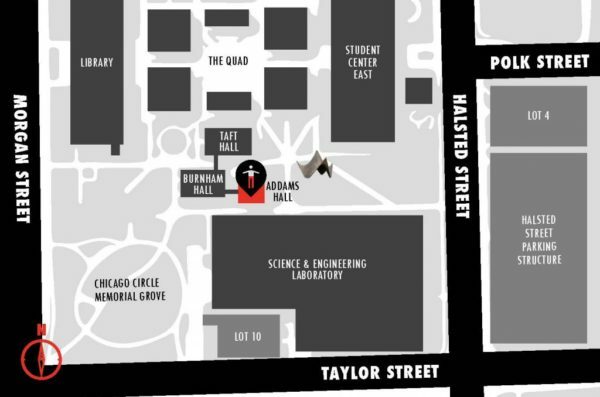 Founded in 1991, the African-American Cultural Center (AACC) at the University of Illinois Chicago (UIC) is an interdisciplinary unit that supports the academic and diversity missions of the university through innovative programs and initiatives that relate particular African-American and African Diaspora traditions, creative practices, and experiences to broader frameworks of thought, feeling, and action. 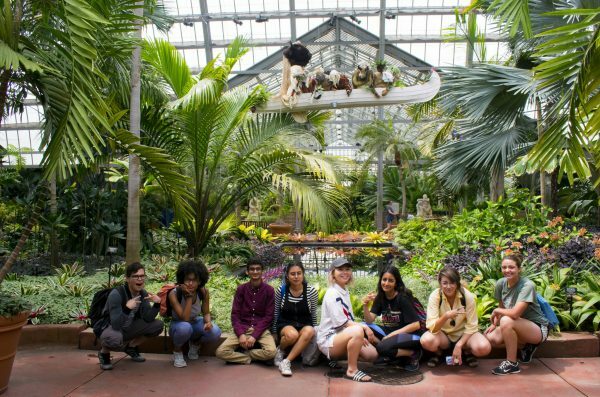 The Center connects campus and community partners who reflect Chicagoland’s diverse intellectual and cultural life to promote intercultural understanding and social change. 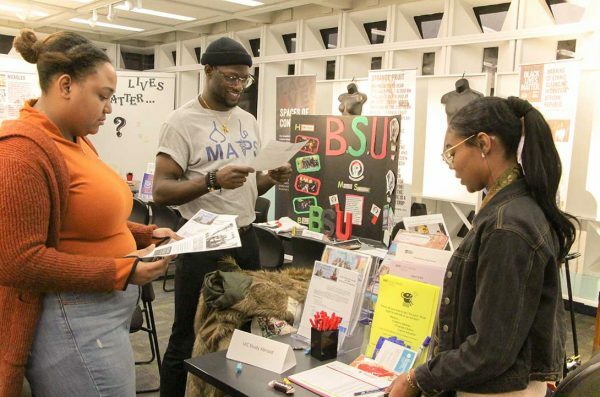 The AACC is one of seven (7) Centers for Cultural Understanding and Social Change (CCUSC) located in the Office of Diversity under the Vice Chancellor for Academic Affairs and Provost. See What's New at the AACC! At the AACC, we provide many interesting exhibits, come check them out! The AACC provides many opportunities to get involved. The AACC features many community partners and events. 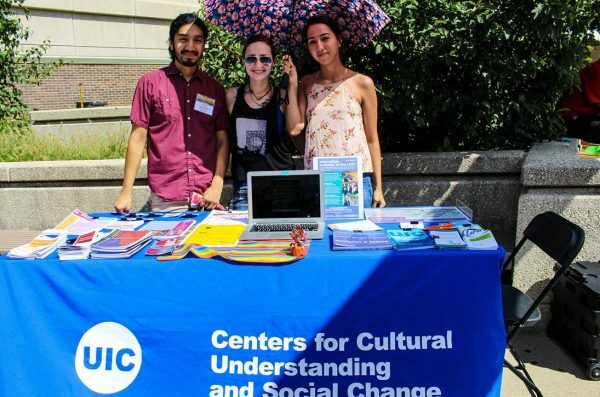 We are one of the Centers for Cultural Understanding and Social Change. Here at the AACC, we offer resources to help guide you towards new opportunities of enlightenment. How to get in contact with the AACC. 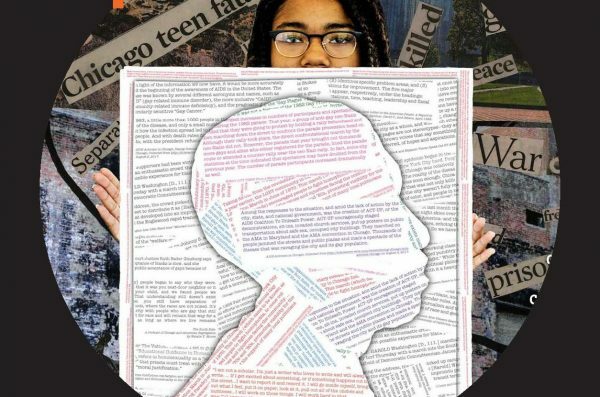 Join us this Tuesday as we discuss short and thought-provoking selections by black poets and authors. 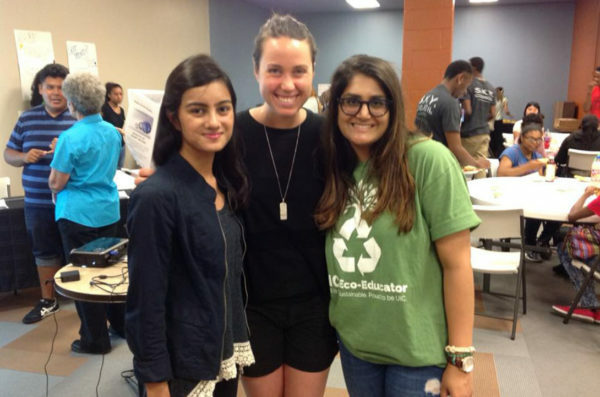 Become A Student Board Volunteer!